Eileen Lemus is an adjunct assistant professor in field education at the Virtual Academic Center. 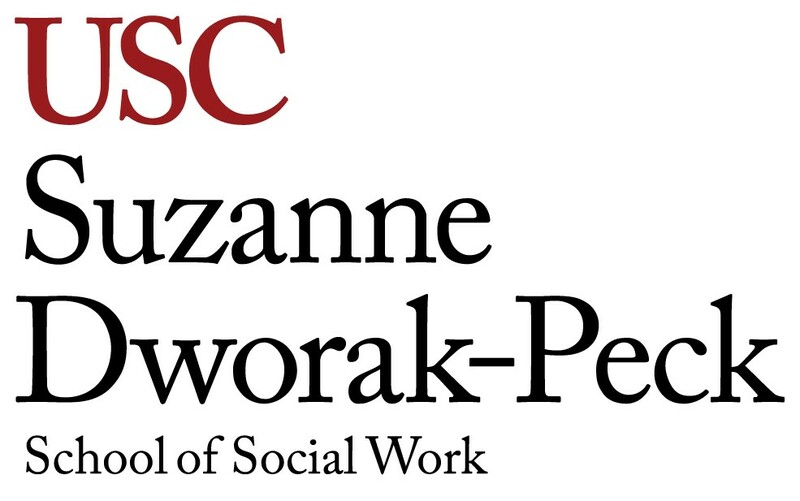 Since graduating with her master’s degree in social work from USC, she has served as a preceptor and field instructor for universities in the Los Angeles area. A licensed clinical social worker, she has 15 years of experience in social work serving children and families within a community-based agency. For the past nine years, her work has been focused on school settings. As a psychiatric social worker for the Los Angeles Unified School District, Lemus has provided individual, family and group counseling, as well as crisis intervention and home visits for at-risk students. She continues to work with student interns at both the undergraduate and graduate levels. 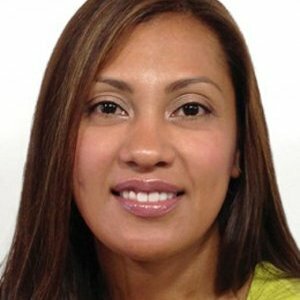 Lemus is trained in clinical supervision, crisis intervention and management, threat management, cognitive behavioral intervention for trauma in schools, mental health consultation and education, cognitive behavior therapy, motivational interviewing, problem solving, seeking safety, Echo parenting and school law.